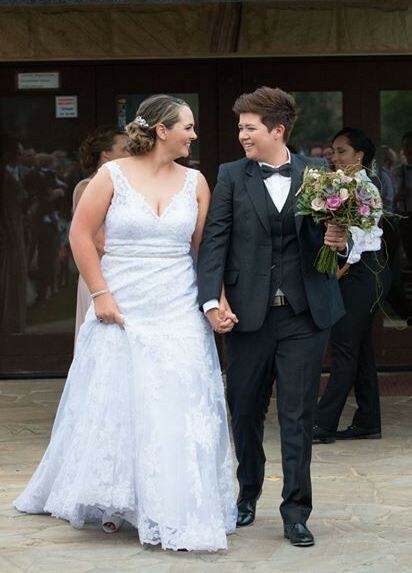 Dress was bought in 2016 for an October 2016 wedding and was purchased from Sweetheart Bridal in Blacktown. The dress is a size 16 (AUS) and had minimal alterations. The dress has been stored within the original bag and has recently undergone professional dry cleaning and as a result the dress looks brand new. Bright white in colour and made from lace. Any further information do not hesitate to contact me.